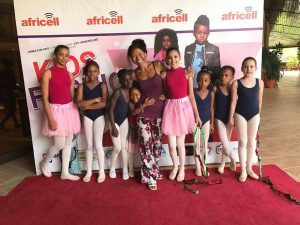 Attracting sponsorship, donations, volunteers or funding for a ballet development project in Africa is challenging and time consuming. We now plan to raise funding to develop things further. 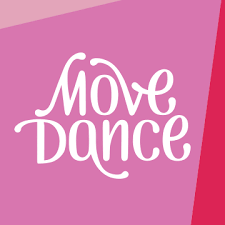 With dedication, a great team effort, planning and strategy, our fund raisers are raising money to support our ballet, dance and community development projects across Gambia. In Gambia, every little helps, be it old ballet shoes, ballet pumps, costumes, ballet training equipment, manuals, annuals, books, CD’s, DVD’s and absolutely anything else in any way related with ballet and dance.